Email marketing is not only extremely cost-effective, but also a great way to reach many people. How you make email marketing work, is up to you and your marketing goals. Everything is digital these days and building your digital presence is imperative for all businesses. What are your marketing goals? When you have a clearly defined set of marketing goals, you can tailor your emails to match those goals. Are you looking to increase customer engagement? If you have never used email marketing before this might be an easy goal to be successful with. 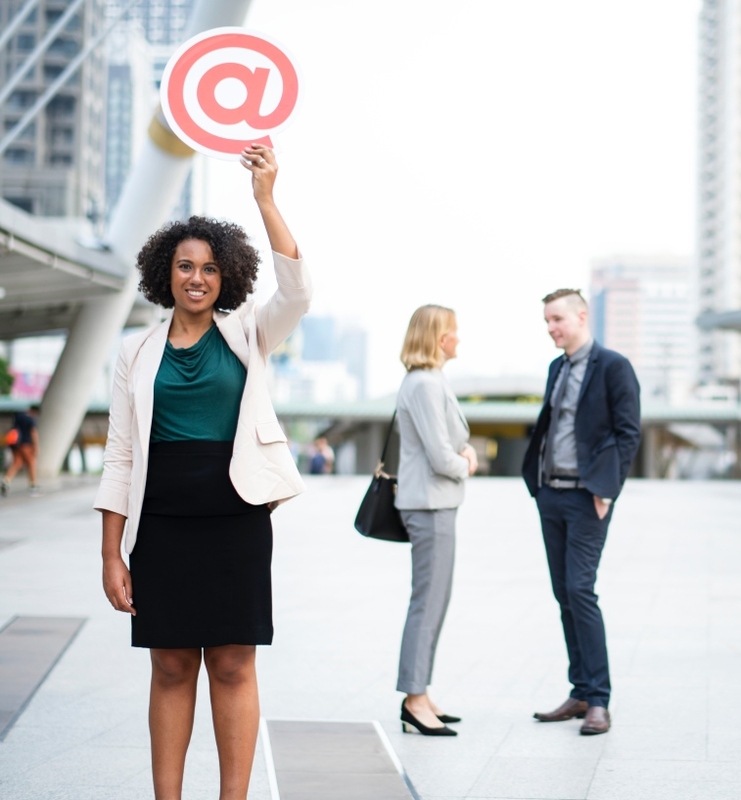 If you are trying to get prospects through the sales funnel, then you may want to send more educational, sales-centric emails. With the average person receiving 121 emails a day, you need to stand out from the crowd! Make your emails stand out by sending them at off hours. Your email is less likely to get looked over when it comes in at a different time as the majority of email. Sending emails on the weekends gives your email a higher chance of being opened because most companies prefer to send theirs during the week. Conduct A/B testing with your emails for a day of the week and time to find the best fit for your company. Using emojis in the subject line is another great way to get noticed. Be relevant! You know your customers–so write emails that they will WANT to read. If your customers are interested in home improvement, send them emails related to that topic. You want to engage with them and appeal to what interests them. If you are unsure of how to make email marketing work for you, get with a company that can help you align your goals with your emails. Email marketing isn’t straight forward and requires testing and perfecting to get it right! Contact us today for all your email marketing needs.